Nvidia has largely ignored Apple's Macs when it comes to its high-end graphics cards. That's about to change now that Apple is on the road to Mac Pro redemption—the company recently announced that a modular high-end Mac will return in 2018. As Nvidia promised during the announcement of the Titan Xp last week, a beta macOS driver is here: version number 378.05.05.05f01. 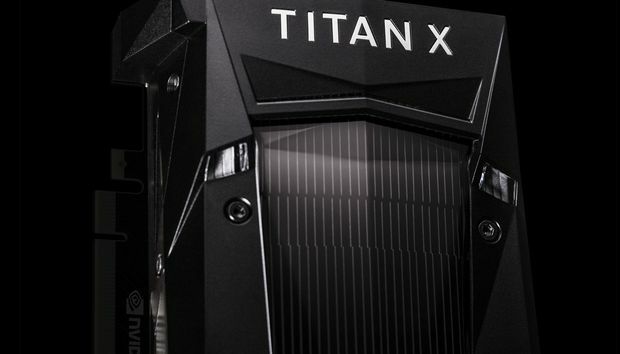 Although the driver notes don't mention it, this is the beta driver that supports the Titan Xp and all GeForce 1000 series graphics cards for Macs running macOS Sierra. Even though a new Mac Pro is still a ways off, the new driver can be used for all kinds of different Macs: older Mac Pros, Hackintoshes (which are regular PC builds that get hacked versions of macOS to run on unofficial hardware), and standard Macs with an eGPU set-up. In fact, 9to5Mac recently took the new driver for a test run on an eGPU Mac rig with a GeForce 1050 Ti and got satisfactory results. Unigine's synthetic benchmark Heaven 4.0 scored 44.5 frames per second on a 13-inch MacBook Pro (2016) with the 1050 Ti over Thunderbolt 3 in 9to5Mac's tests. For an eGPU running a lower-end GeForce 1000 Series card, that's a respectable number. It's actually above what you'd get from most console games. Why this matters: Windows is still the dominant gaming platform, though Linux is seeing some growth thanks to Vulkan. But there's still a healthy gaming community on the Mac, and the new Nvidia support will be a boon for eGPU Mac gamers. Nvidia is also laying the groundwork for a future Mac Pro with a PCIe x16 slot. The new Mac Pro will not only be a desirable option for Mac gamers with money to burn, but also professionals and content creators who want a high-end graphics card.